Fundraising Rules are complex and must be followed in order to stay out of trouble with the SEC. Estimated cost to set up for a $1M capital raise: $10k – $25k. You are likely be interested in the market value as well. Are you getting a good deal? Can you sell it for more than you paid? A bank views the property from a market value. Market value of commercial real estate is a function of net operating income. The NOI divided by the local capitalization rate (cap rate) will provide a market value. The difference between the market value and the mortgage is lender’s margin of safety. If you fail to make the mortgage payments, the lender will take the property back through foreclosure. When this happens, the bank wants to be able to sell the property quickly, which is likely at a discount near the mortgage balance. The insurance company needs to know the replacement cost. The bank will require that you purchase insurance on the property to protect you and the bank from loss. 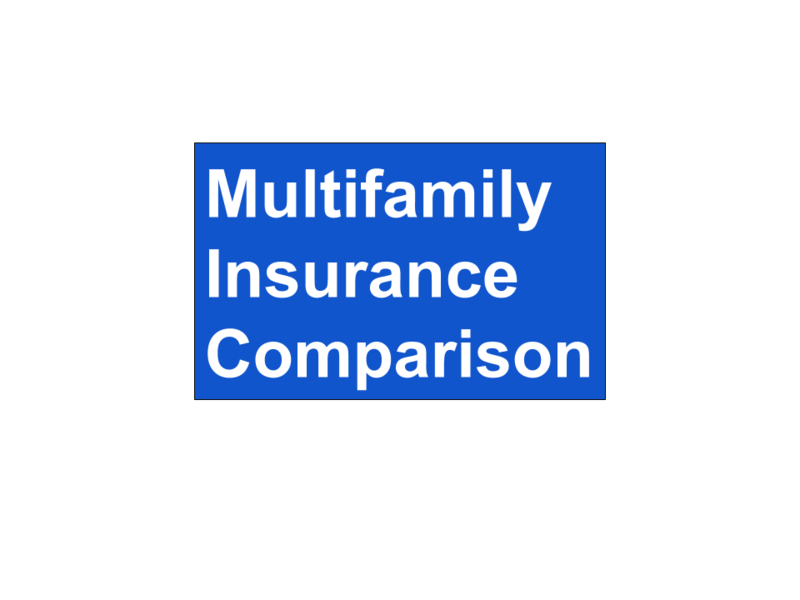 The best insurance coverage will provide replacement cost coverage. 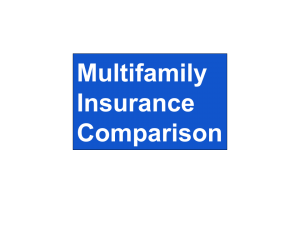 The insurance company will compare the limit on the policy to the amount needed when the building is damaged or destroyed. If there are no issues, the policy will pay for the building to be rebuilt, restoring your income and the asset the bank lent against. The insurance company wants to know the replacement cost value.